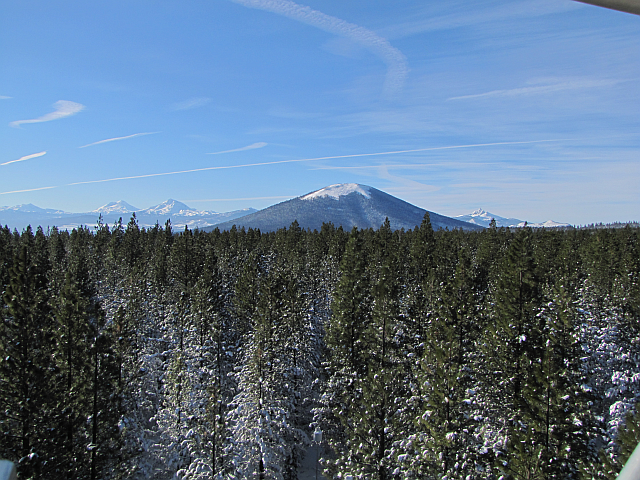 The Metolius cluster is composed of two research sites: the Metolius Mature Pine site (US-Me2)and the Metolius Young Pine site (US-Me6) . 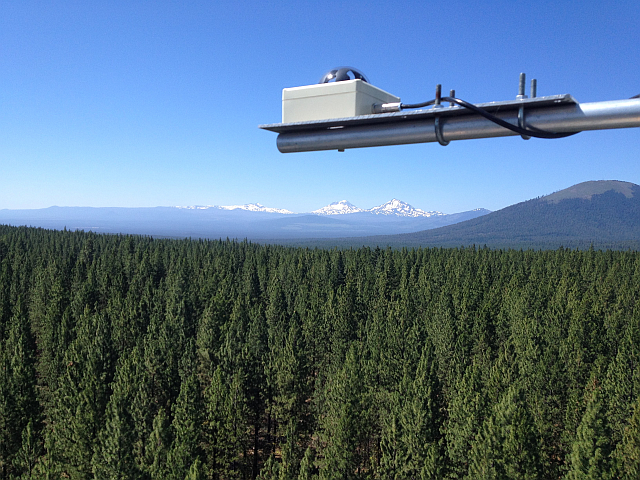 The research sites have multi-components of flux observations including the above-canopy flux system, sub-canopy flux systems, CO2 concentration profiles, continuous soil respiration and sap flux. 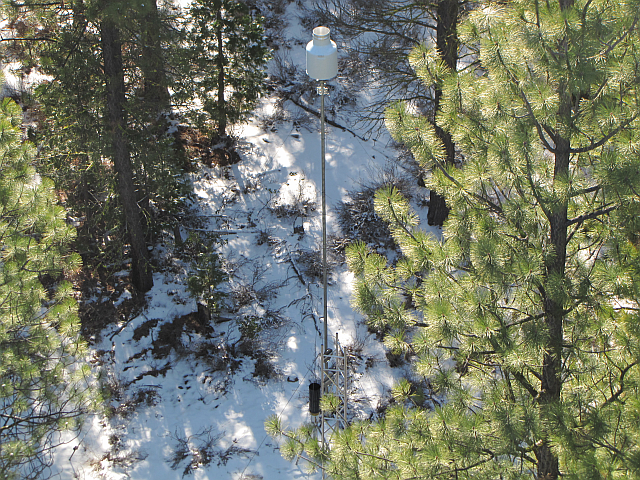 These flux measurements are needed to reduce uncertainty in flux estimates, improve carbon balance estimates, and produce biologically-relevant fluxes that represent the target ecosystems. The semi-arid conditions require robust ancillary measurements of water availability to the plants, including soil moisture profiles, a highly sensitive precipitation gauge that also quantifies snowmelt, snow depth, and sapflux measurements, as water availability is the primary reason for variation in fluxes. These data are used by the scientific community to parameterize and test models. 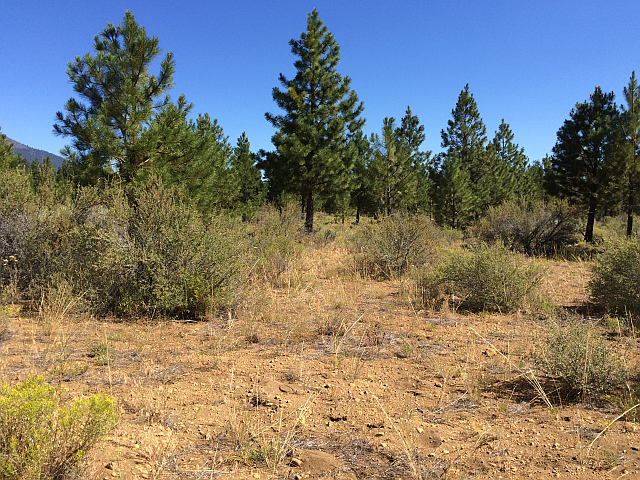 The Metolius Mature Pine site (US-Me2) is the core site with a long-term data set. It is located in the semi-arid region near Sisters, Oregon and has been operational since 2001. The Mature Pine site has a tall medium-density canopy primarily comprised of Ponderosa pine. The satellite site, US-Me6, has an open canopy with understory shrubs.